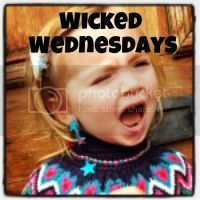 Gosh it’s been like forever since I last posted something to the brilliant Wicked Wednesdays linky. 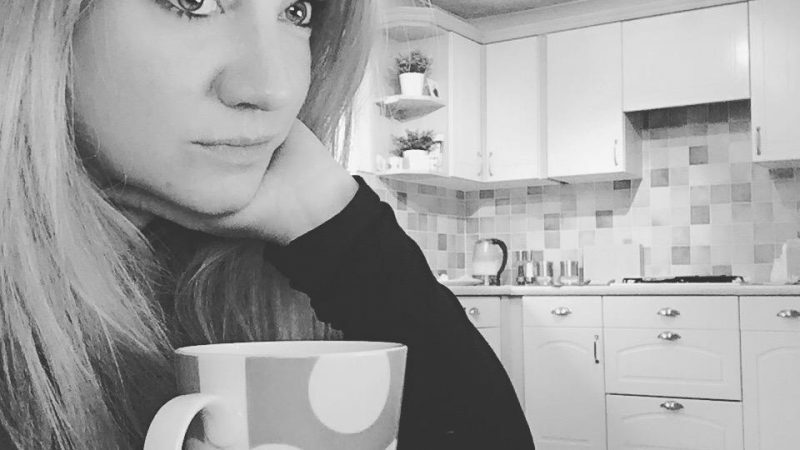 And to be honest I was starting to panic a bit, with a sobering realisation that maybe my life is not as full of the fun and laughter as it should be and I thought it was! But then – I walked into our bedroom and saw this……. By a show of hands – let’s see who thinks we need to invest in a proper home office complete with a desk and chair????? I vote no – this is far funnier!!! I know what you mean! I was fine on it (though I’m under 5ft!) – but when Mr B was using it I just had to grab the camera phone!! Hehehe!! hahah brilliant! 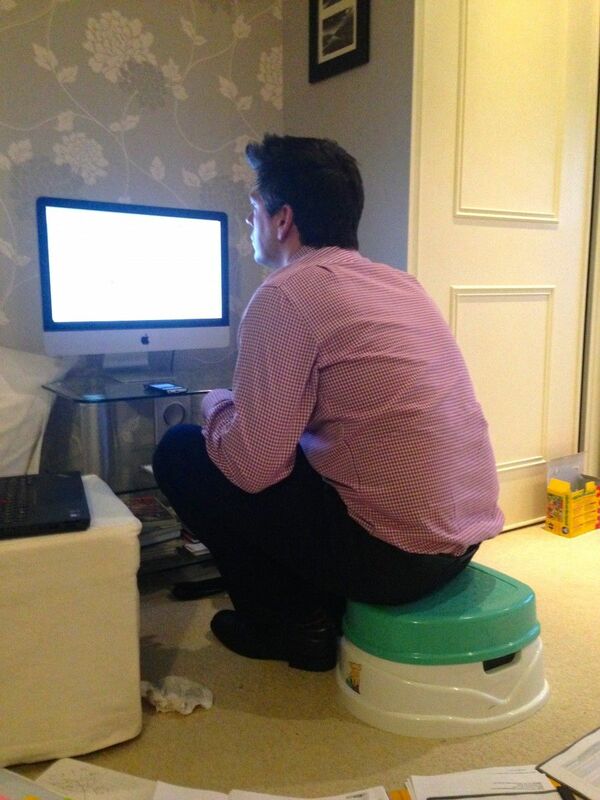 I would say no to hme office – this looks much more comfortable and space saving!